The Philippines is now one of the hottest tourist destinations in Asia. It is an archipelago made up of more than 7000 islands in different sizes. Is is divided into three geographical areas namely Luzon, Visayas and Mindanao. The capital city of Manila is located in Luzon. 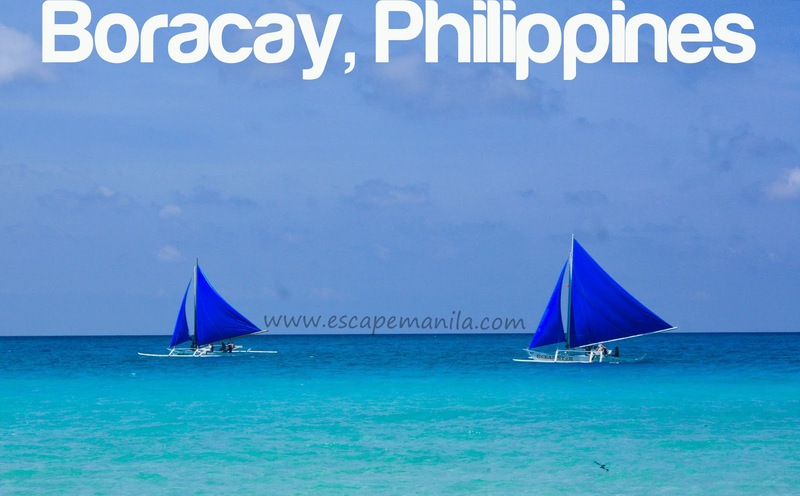 The Philippines offers a wide variety of activities and fun things to do. Whether you are looking for nature trips, adrenaline pumping adventures or just beach bumming, the country has got it all for you. Some of the most popular destinations are the white sand beaches of Boracay, the island of Palawan which has the Puerto Princesa Underground River and the islands of El Nido, The Banaue Rice Terraces and the beaches of Cebu and Bohol. The Filipinos are known to be one of the friendliest people in the world. The people of the Philippines usually make your trip more memorable as they offer world class hospitality. Filipinos are easy going, friendly, easy to deal with and most especially speaks good English. You will never be lost in the Philippines. Just ask around and you will surely get to your destination. Getting to the Philippines is pretty much easy. The government has recently announced that they are giving 30-day visa free entry to most citizens of the world. Booking a flight to the capital city of Manila is also easy. A lot of airlines offer cheap flights to Manila especially on lean season. So what are you waiting for? Start planning, pack you bags and fly to the Philippines. It is more fun in the Philippines!